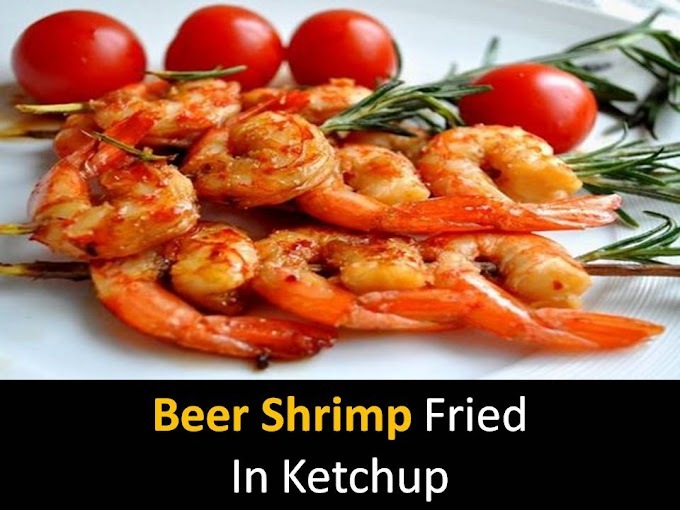 Another interesting and simple recipe but very tasty dish is baked shrimp adding lemon butter sauce to them. This dish is not only tasty but also low-calorie so it can be eaten without precaution for those who watch the figure. It is also rich in nutrients and minerals. Step1 - Heat the oven (250 degrees). Grease the baking dish with olive oil place the shrimp in a single layer. Take lemon juice mix with it the rest of the ingredients, except parsley. Pour shrimp with this mixture. Step2 - Bake in the oven for about 10 minutes, until the shrimp are cooked. 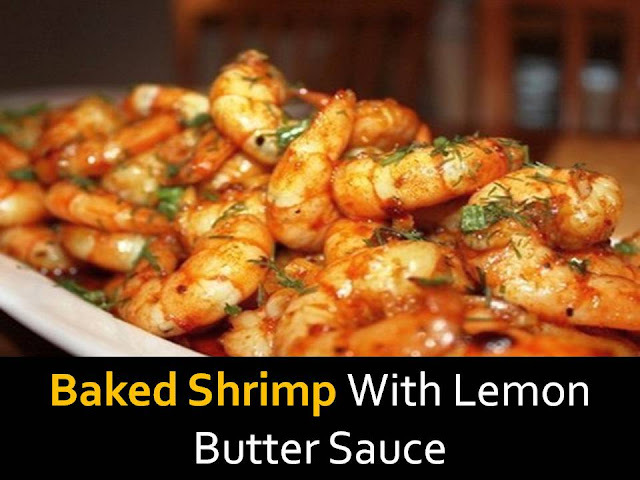 Remove baked shrimps with lemon and garlic from the oven, sprinkle with chopped parsley. Optionally, you can add lemon juice.